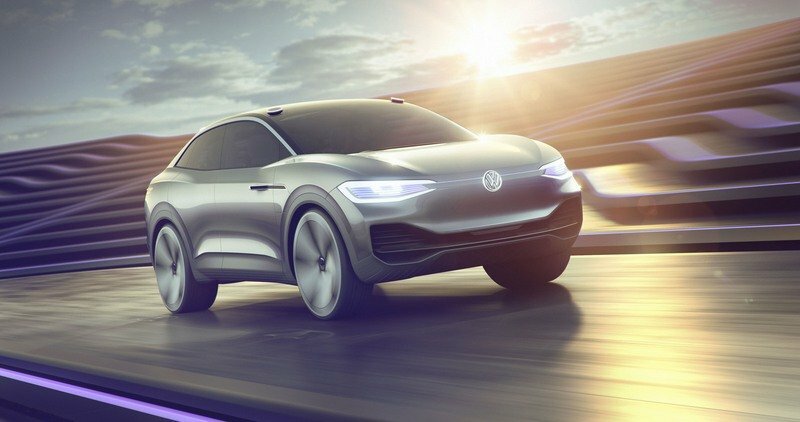 Volkswagen Automotive Group has set its eyes on the electric future and is the fiercest competitor in the race to be the EV leader right now. The company has been launching and debuting its EVs at all major auto shows. Initially, Volkswagen Group had a set a target of 50 models by 2030 as part of its 'Roadmap E' initiative. This includes EVs across Volkswagen, Seat, Skoda, Audi, Porsche, Bentley, and Bugatti. 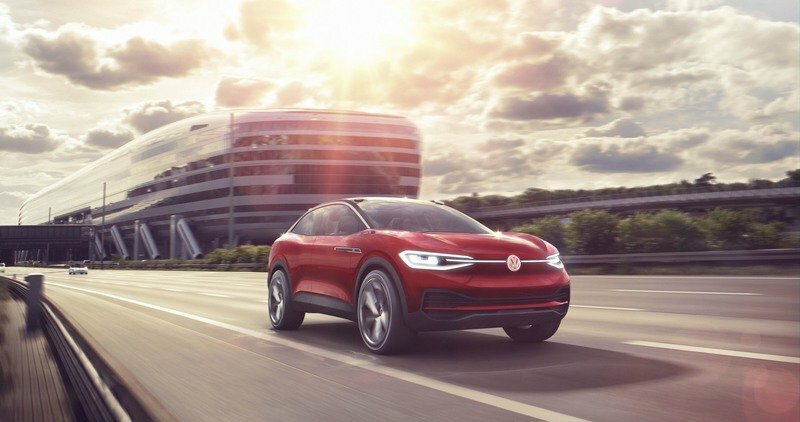 Now that the company will have 70 models across the lineup, Volkswagen expects to sell 22 million electric vehicles, up from the expected 15 million it was previously expecting. It says that by 2025, Volkswagen Group’s CO2 footprint will be 30-percent lower than what it was in 2015. The company also says that the total investment in electrification will touch €30 billion ($33.8 billion) by 2023. Volkswagen’s chief, Herbert Diess, said that company has slightly drifted from its original plan to go green. In fact, this plan has gotten better. Diess said the new goal was part of an effort to make the Volkswagen Group CO2-neutral “in all areas from fleet to production to administration” by 2050. He added that automakers are facing increasingly tough CO2 targets, but Volkswagen Group’s mission is in line with those set out in the Paris Agreement on climate change to make Europe CO2-neutral by 2050. Diess also addressed the ’invasion’ of software and technology into vehicles. "Volkswagen is changing fundamentally", he said. "This supertanker is picking up speed and is becoming faster and more agile. Volkswagen is evolving from carmaker to software company." 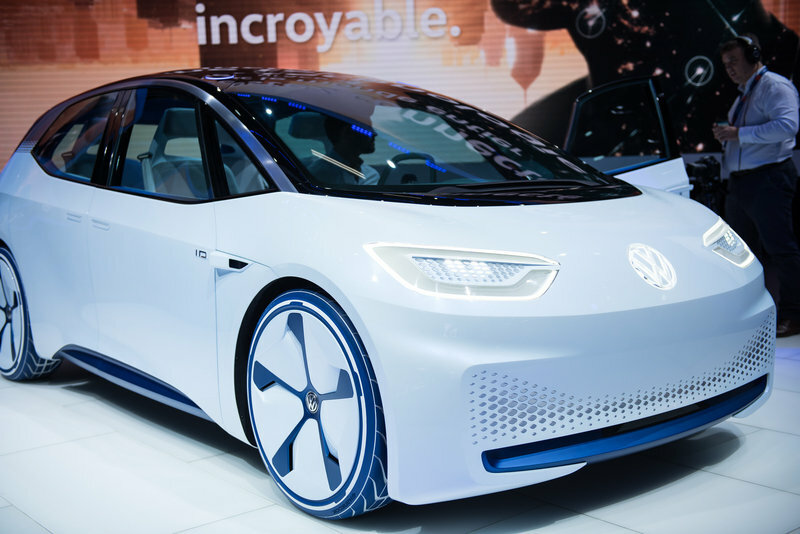 Volkswagen has signed an agreement with Microsoft to create the Volkswagen Automotive Cloud. Volkswagen also says that it wants to become more like a mobile phone company, with drivers ‘buying into’ the Volkswagen connected network. In the future, all Volkswagen cars will have an individual ID, allowing the company to be in direct connection with the owners. 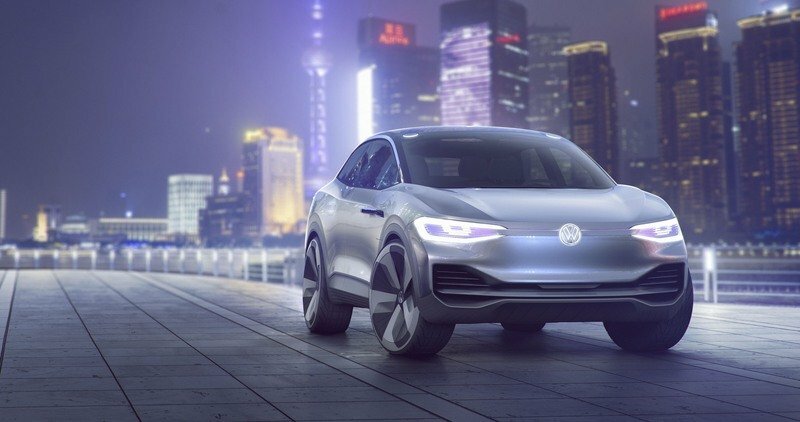 Volkswagen Group Components has been established as an independent business that will cover battery production from the mineral purchased to end-of-life recycling. It already has 80,000 employees. 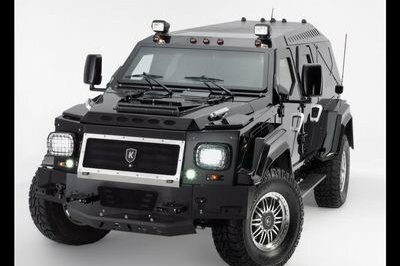 The company mainly focuses on five areas - Engine and foundry, Gearbox and electric drive, Chassis, E-mobility, and Seats. The new division will also offer electric drive units to third parties. 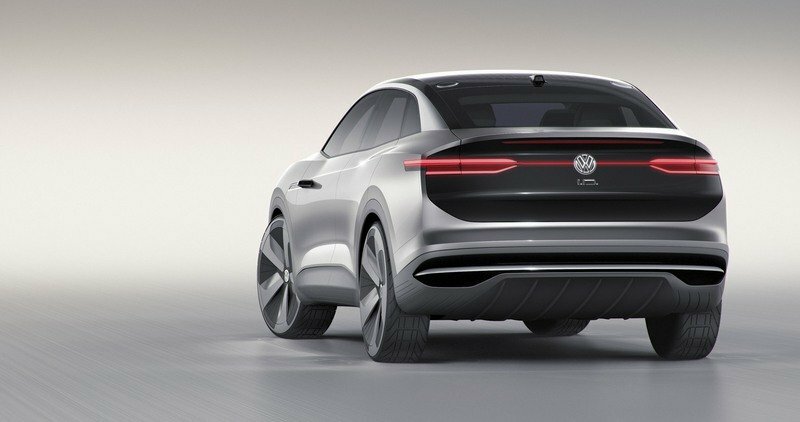 Volkswagen is also working with LG Chem, SKI, CATL, and Samsung for supplies of battery cells for now, but is also looking at establishing a battery cell manufacturing facility in Europe. It is also working with QuantumScape on solid-state battery technology. 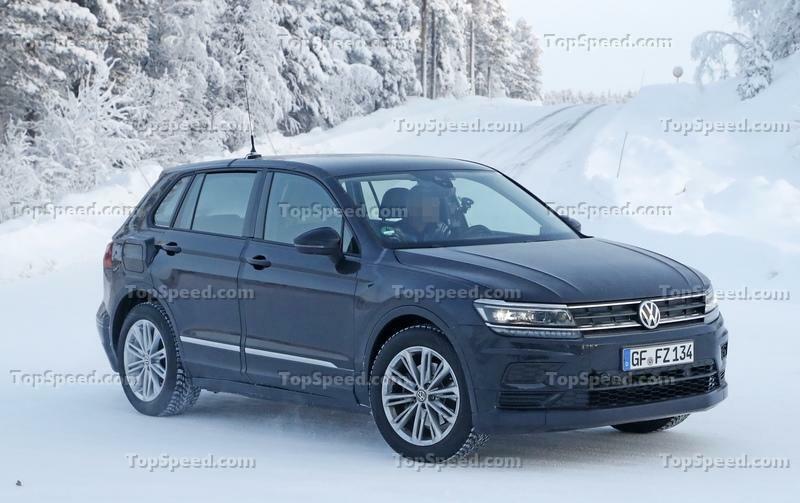 Phew, it looks like Volkswagen will be on a different level altogether once the dust settles. Volkswagen has also developed the new MEB platform and is striving towards making it the ’new standard for industry.’ It has joined hands with Ford to build vans and pickup trucks that also includes the next-generation Amarok pickup truck. 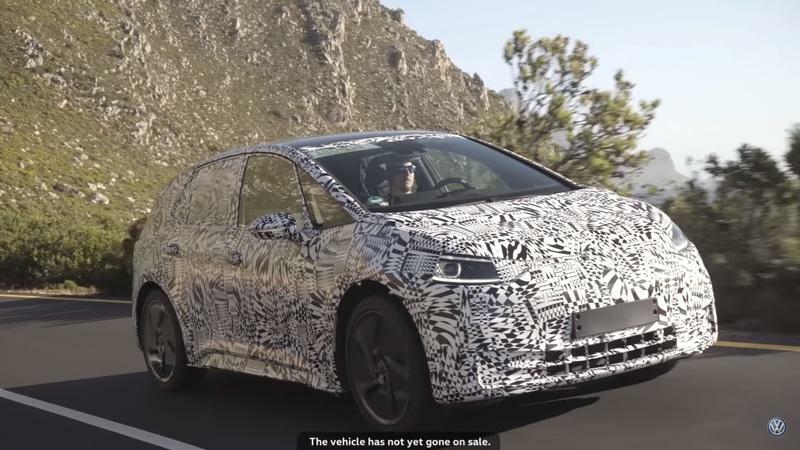 Post the launch of the Audi E-tron and the Porsche Taycan, the first two launches from the group, Volkswagen will launch the ID hatch, Crozz, and Buzz, the Skoda Vision E, and the Seat el-Born. By 2022, Volkswagen will have 13 factories that will produce electric cars. This includes eight in Europe, four in China, and one in the U.S. The first MEB architecture-based Volkswagen ID hatch will roll off the re-fitted Zwickau plant in Germany by the end of 2019. 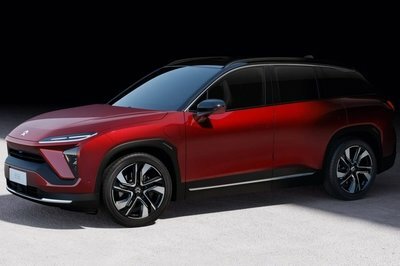 Talking about the company’s immediate launches, the high-profile Porsche Taycan and the Audi E-tron. Volkswagen says they have received around 20,000 ‘expressions of interest’ for each of these vehicles. The Taycan will be powered by four individual permanent magnet synchronous electric motors, one per wheel. It will produce roughly 600 horses and will take 3.5 seconds to touch the 60-mph mark from a standstill. 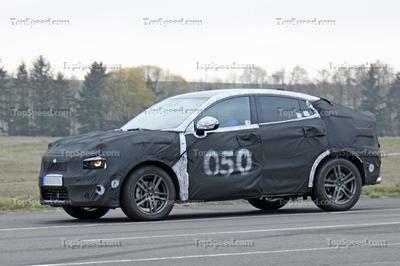 As for the E-tron, it will be powered by two electric motors, one on each axle, producing 402 horses and 490 pound-feet of torque combined. The e-tron will take 5.8 seconds from 0 - 60 mph in normal mode, and 0.3 seconds less in the overboost mode. We saw the death of many cars because of the stringent WLTP rules last year. However, Volkswagen did quite well despite the obstacles. Diess said, "2018 was a successful year despite the strong headwinds. We delivered 10.8 million vehicles globally, up from 10.77 million in 2017, which included 17 new models." Diess said that the company’s biggest challenge in 2018 was the shift to the new WLTP fuel economy test regime in Europe: "This change over caused a downturn in sales and loss of market share because numerous vehicles were delayed in coming to market. Having a complex product portfolio hit us and hit Audi very hard." 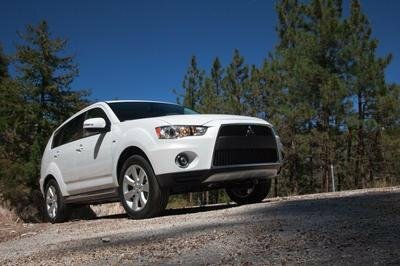 The automaker chopped of 27-percent of its engine-variant combinations which resulted in reduced fixed and manufacturing costs. Not to mention, there are numerous combinations on offer despite the reduction. He said that WLTP will still be a challenge in 2019 and that 99-percent of the Volkswagen diesels in the German market have been fixed. Talking about the company’s financials, the total 2018 sales revenue was slightly up at €235 billion ($265 billion), taking home €17.1 billion ($19.2 billion) as profit. With new ambitious plans and an aggressive approach, Volkswagen may very well be the leader in EV market as well. Where does this leave the mainstream electric car automakers like Tesla and Rivian? 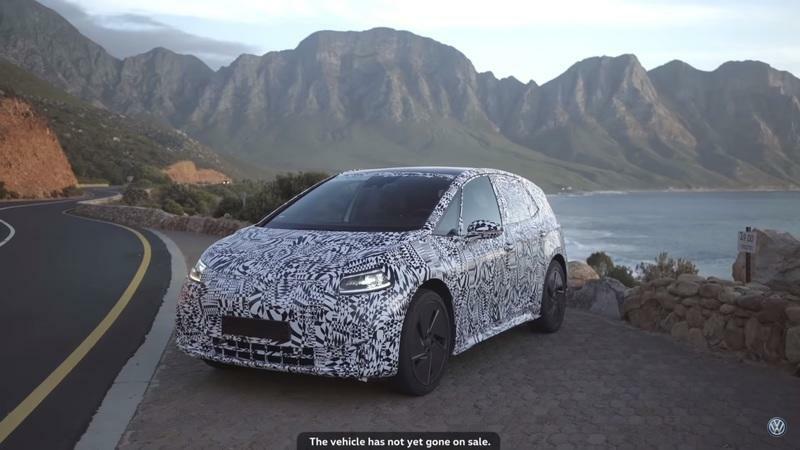 Do you think they will be blown out of water by the sheer magnitude of the giant known as the Volkswagen group, or will they be able to compete strongly against it? Volkswagen has to steamroll the competition, and it will be interesting to see how the rivals move forward. What are your thoughts on this? Share them with us in the comments section below. 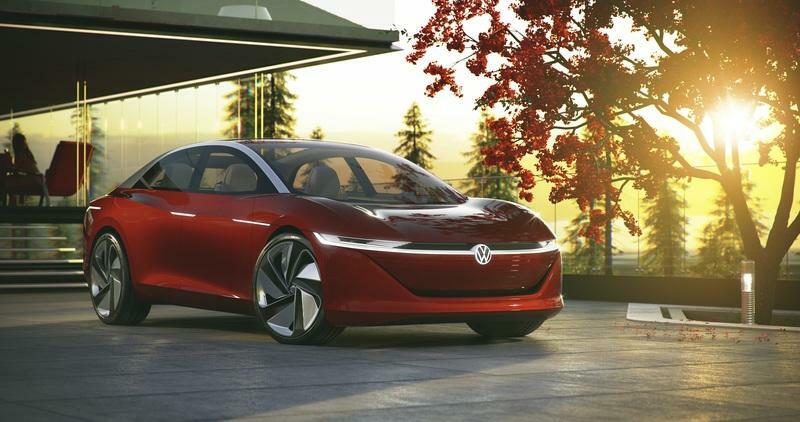 Read our full speculative review on the 2020 Volkswagen ID Neo. 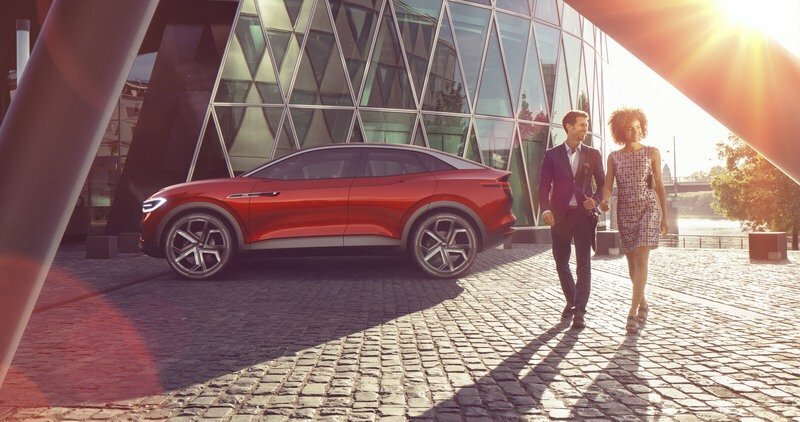 Read our full speculative review on the 2020 Volkswagen ID Crozz. 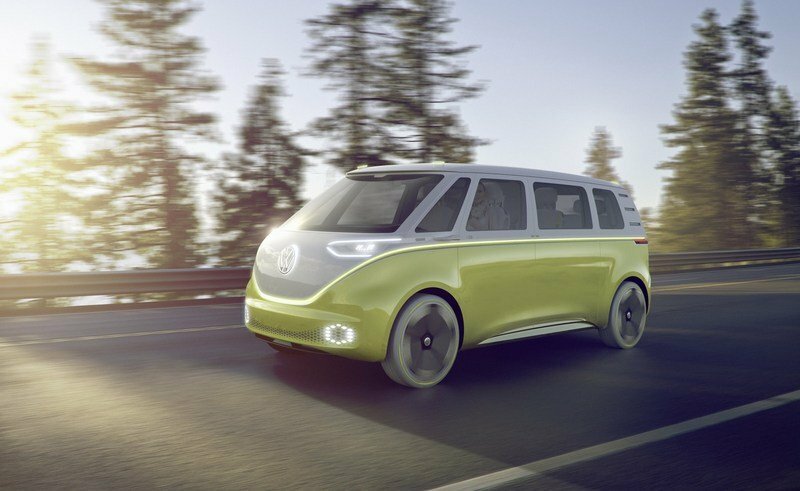 Read our full review on the 2016 Volkswagen ID Concept.